Aqua (Water), Pvp, Glycerin, Tetrahydroxypropyl Ethylenediamine, Carbomer, Phenoxyethanol, Methylparaben, Ethylparaben, Propylparaben, Hydroxypropylcellulose. I've only used it once but it kept my brows in place. Bought these for my mother in law, who these are a beauty essential for. 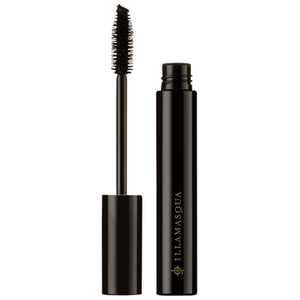 Very easy to apply ensures a great look. Tames eyebrows well but can be a bit crispy when dry. Haven't used this yet but looking forward to it. WOW! I never thought I'd come across a product that holds stronger than a good ole' hairspray on a spoolie. 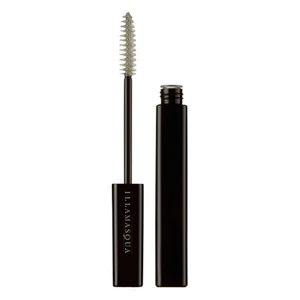 I thought ABH Clear Brow Gel was close enough, but this one for Illamasqua surpassed that! It's very comparable to soap's performance in terms of hold (almost to the point it's too adhesive, which I love). I'm definitely getting what I paid for, I just wis you can keep the same shape of the applicator, but make it smaller and shorter so I can really get to all the brow hairs. And more product will be nice just because of the price that I'm paying for. Other than that, amazing and works better than any other ordinary head hair products (pomade, clear gel, hairspray, etc. 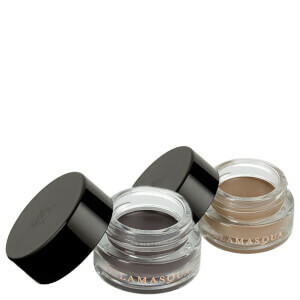 ), not to mention pretty mediocre brow gels in the market today. 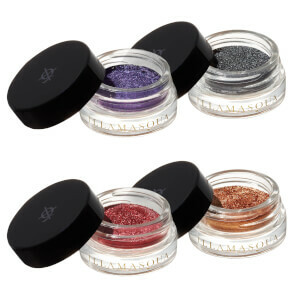 Illamasqua is a brand definitely worth checking out! 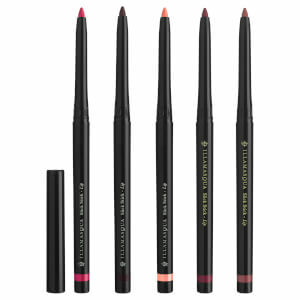 Great to set brows - go easy on the product though otherwise your end up with a wire look!